Do you need a great gift idea for somebody in your family? 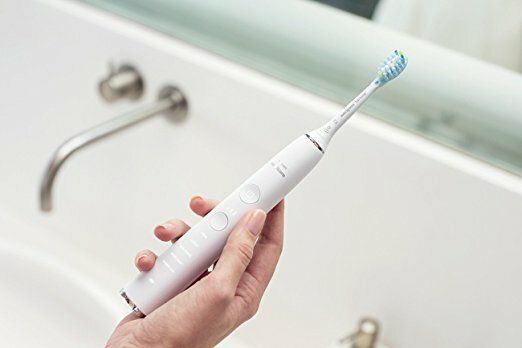 We're offering the latest toothbrush from Philips in a variety of new colors at a limited-time price of only $195 (compare to $240 + tax on Amazon). You can reserve your color now and pick it up in our office at your convenience...just in time for the holidays! 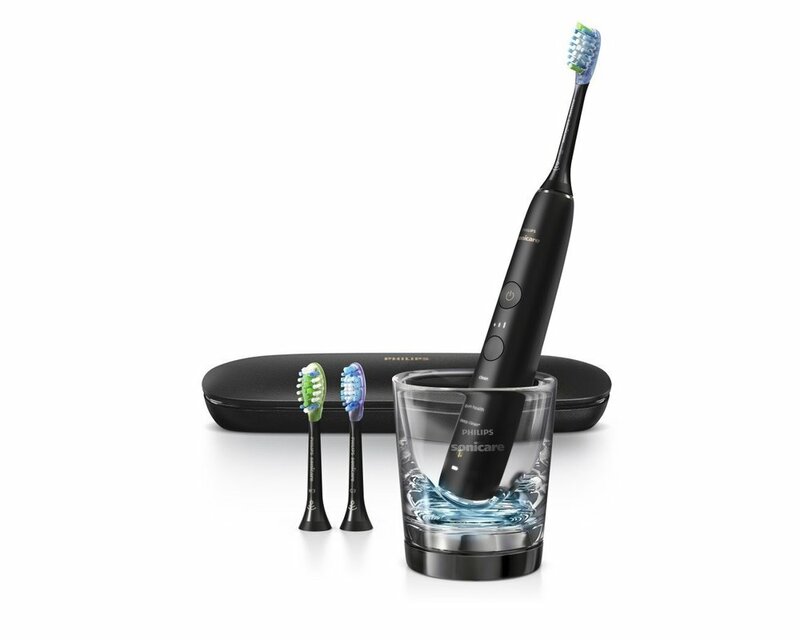 Smart brush heads automatically select optimal mode and intensity.